Build New Things With Something Old! Include our unique products on your next project! 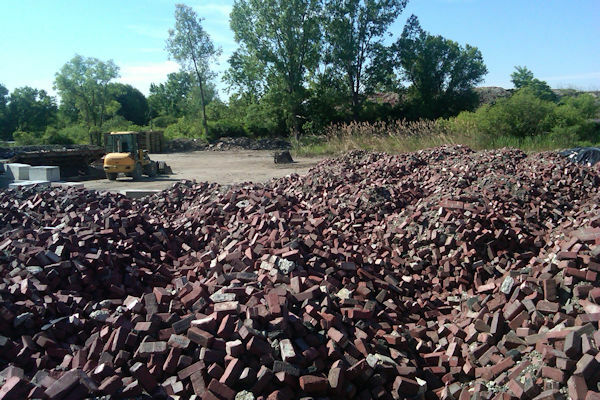 Experienced Brick & Stone is a national leader in reclaimed brick and stone. 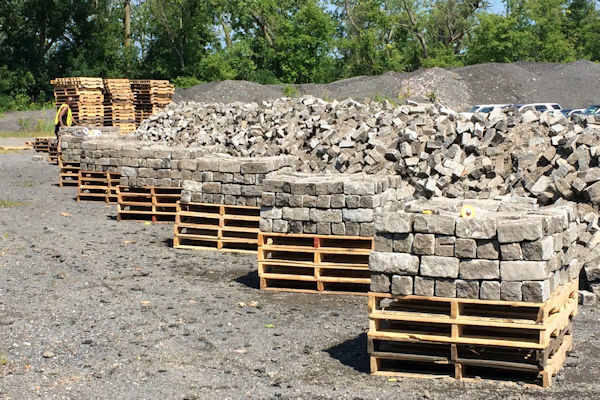 We work with our clients to find the perfect one-of-a-kind material for their project from our robust inventory of historic paving, building and architectural materials. 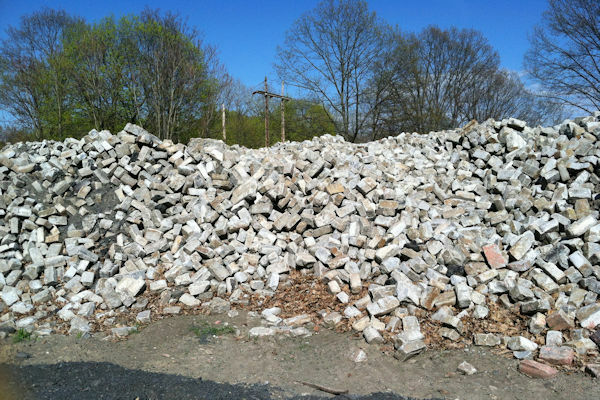 We reclaim antique street brick pavers, granite cobblestones, curbing, sandstone sidewalks and building stones, architectural pieces and more from across the Northeast. These beautiful, well-crafted materials have stood the test of time for more than 100 years and will lend an authentic, elegant look to any project. Every product is unique. After decades of use, some have a weathered appearance, while others look as pristine as the day they were created. At Experienced Brick & Stone, we take pride in working with our clients to find the right color, texture, size and character for their space. For our founder and general manager, Scott Smith, repurposed street brick pavers aren’t just a business—they represent part of his values. A mechanical engineer, Scott founded an energy-efficiency company and worked with clients to optimize their energy performance. 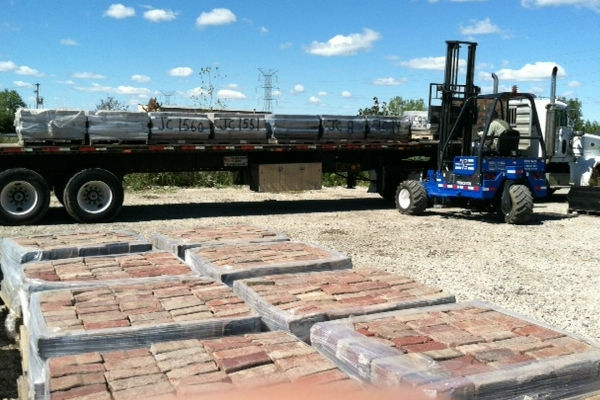 After retirement, he was building an Arts and Crafts-style home and purchased truckloads of salvaged street pavers to give the driveway a historic touch. Passersby inquired about the bricks, and Scott sold them. He purchased more—and sold those, too. In that moment, he saw that others appreciated the durable, beautiful and authentic quality of repurposed street bricks, just like he did. 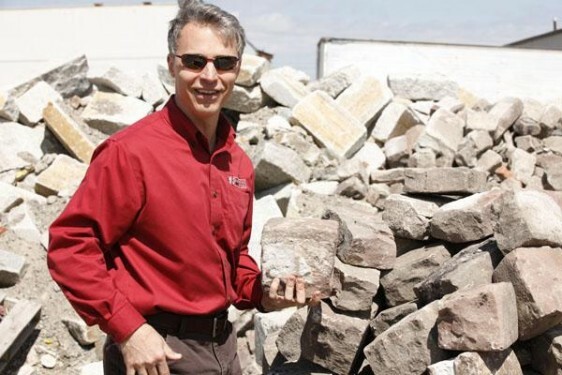 In 2010, Scott launched Experienced Brick & Stone to prevent street bricks and other recycled materials from being thrown into landfills and wasted. 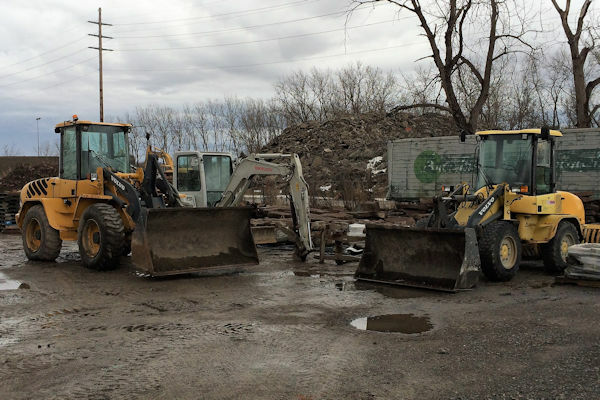 Today, we have storage yards and reclaim operations in several locations and work with clients across the country, giving new life to historic reclaimed brick and stone. We feel that we have a great product, and sometimes, we get to show it off in the media. We will cite these media acknowledgements on our website. Experienced Bricks featured in column in the Buffalo Spree!